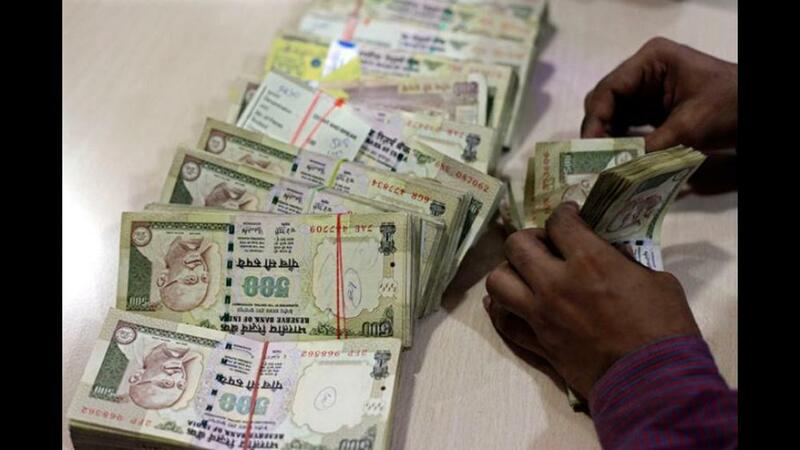 Government Of India (GOI) today informed to Parliament that a decision has been taken to print new plastic currency notes and procurement of required material has started. The printable banknotes based on plastic or polymer substrate. The process of procurement has been actuate, The Reserve Bank (RBI) was been planning to launch new plastic currency note after field of trials. In the year 2014, the government had informed in Parliament that one billion plastic notes of INR 10 Denomination would be introduced in the view of field trial in five selected cities for their geographical and climatic medley. The selected cities were Mysore, Kochi, Shimla, Jaipur and Bhubaneswar. Plastic notes have an average life span of about five years and are difficult to emulate. The another feature in currency notes made of plastic are cleaner than paper ones.